Applying makeup is more than just a way of personal gratification. It is an art which is mainly used for creating flawless definitions. 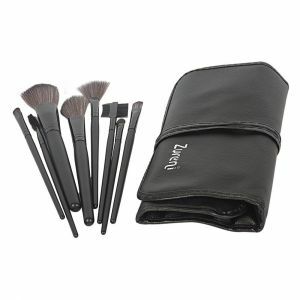 One needs a set of quality makeup brushes to create flawless definitions and amplify the look. 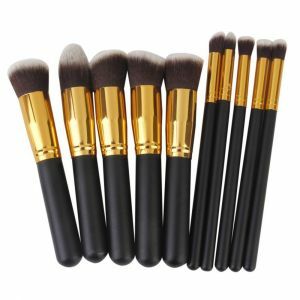 At AllExtreme, we come with a range of makeup brushes which possesses intangible features and offer a level of performance demanded by professional makeup artists. 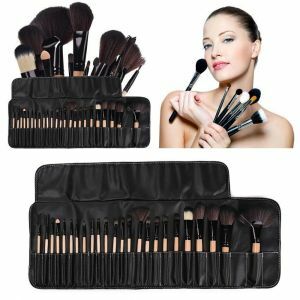 Made using superior quality materials and comprising soft bristles, our range of makeup brushes give proper pampering to skin while putting makeup on the face. Browse our collection to get the beauty treasure you want as soon as possible.